A sixth-plate daguerreotype from the Mike Medhurst Collection pictures Philip St. George Cooke, U.S. army, circa 1857. 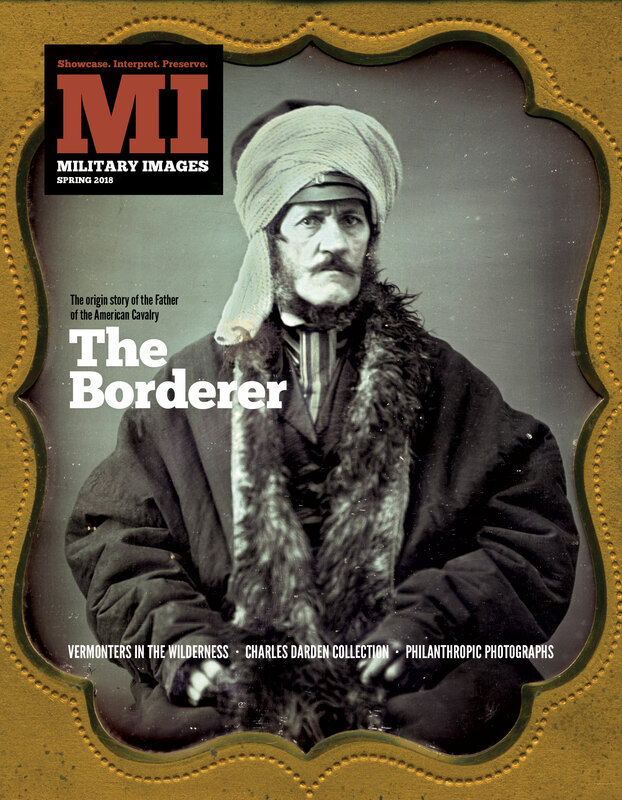 In “On Vignettes,” the editor discusses the importance of the human element and emphasizes the rich history of soldier stories that dates to the founding of the magazine. 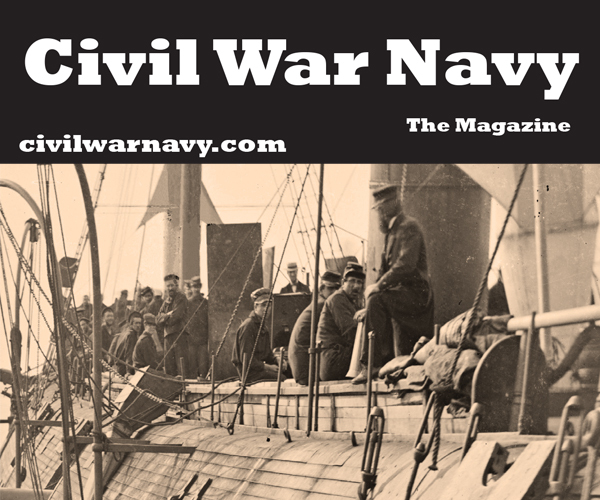 Feedback includes praise for the last issue, the paper crisis in the Confederacy, photos of Gen. Samuel Cooper and the fate of Stonewall Jackson’s funeral boat. Data tracking the percent of U.S. Colored Troops as part of the Union army from September 1862 until April 1865 are visualized with a bar chart. 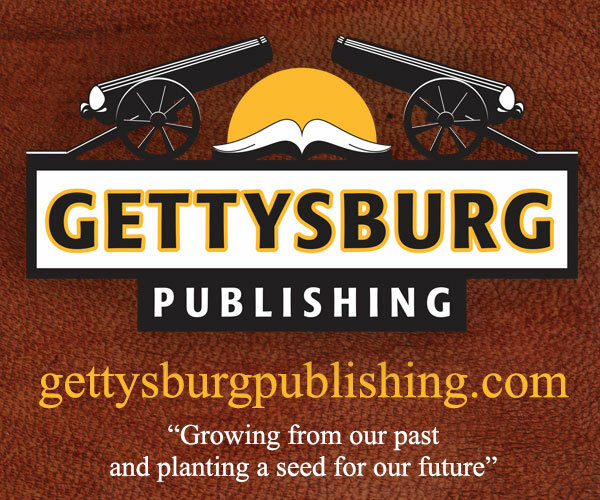 Howard Wert’s Gettysburg: A Collection of Relics from the Civil War Battle (Schiffer Publishing) by Bruce E. Mowday and G. Craig Caba explores the artifacts held by a family of pioneer collectors. A half-plate daguerreotype by John Plumbe Jr. from the National Portrait Gallery Collection pictures Col. James Duncan Graham, an 1817 graduate of the U.S. Military Academy who had a stellar military career as a surveyor of borders. 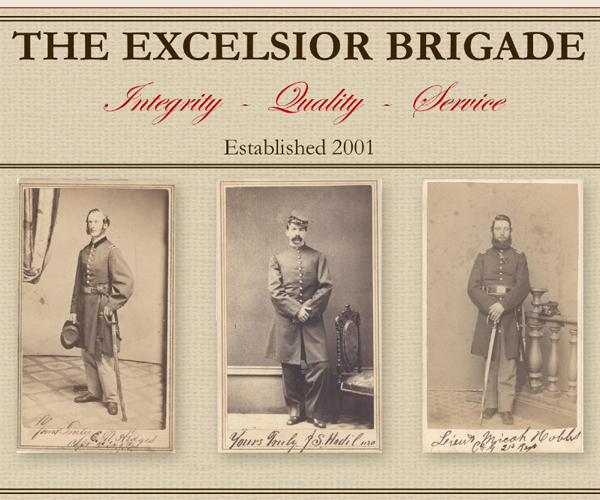 Sanford D. Bradbury started his military service with the 27th New York Cavalry and fought at the First Battle of Run. 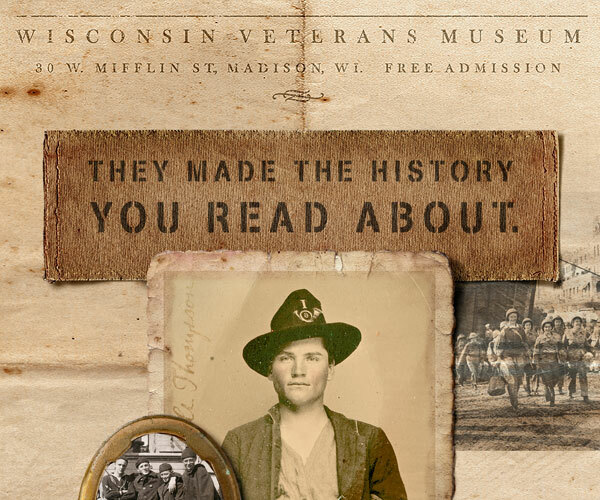 He survived his war experience and remained in the army, fighting Native American warriors in the West. 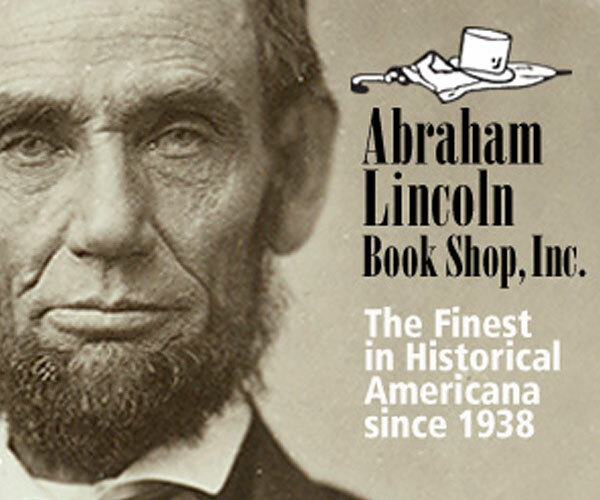 He received the Medal of Honor for his courage in an 1860 skirmish against Apache warriors at Hell Canyon, Ariz. 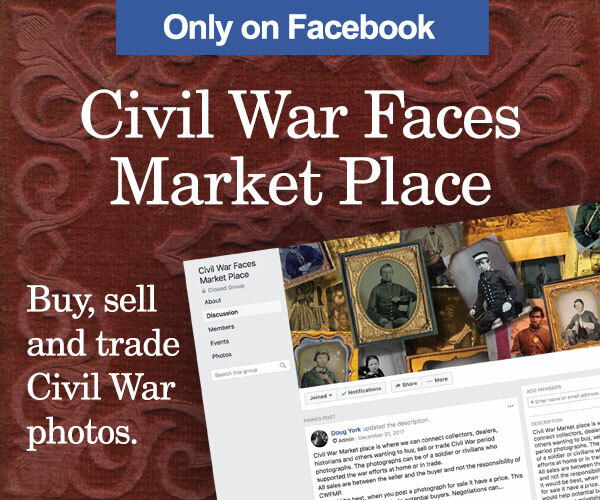 In “Reverse Engineering an Image Macro,” Kurt explains how he solved an internet mystery involving a Civil War photo meme and another mystery from Civil War history. 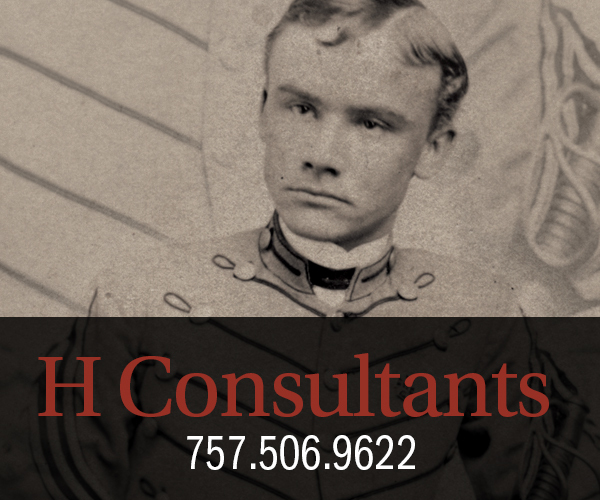 Horatio Collins King, a well-connected young New York attorney, served most of the Civil War behind the scenes as a quartermaster. 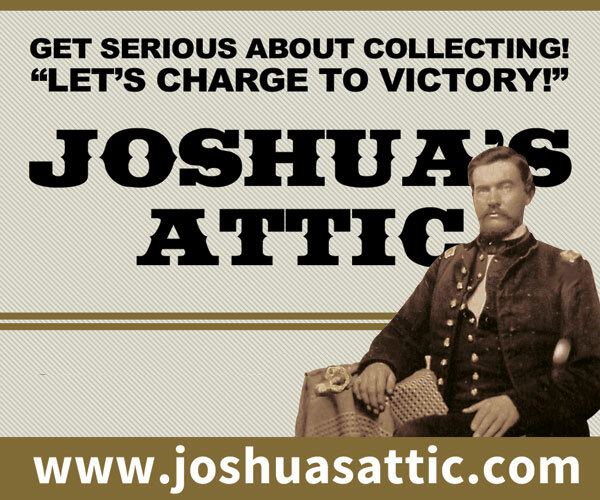 During the closing days of the war, near Five Forks, Va., he volunteered to be an aide to Gen. Thomas Devin and helped drive back advancing Confederates. For this he received the Medal of Honor in 1897. 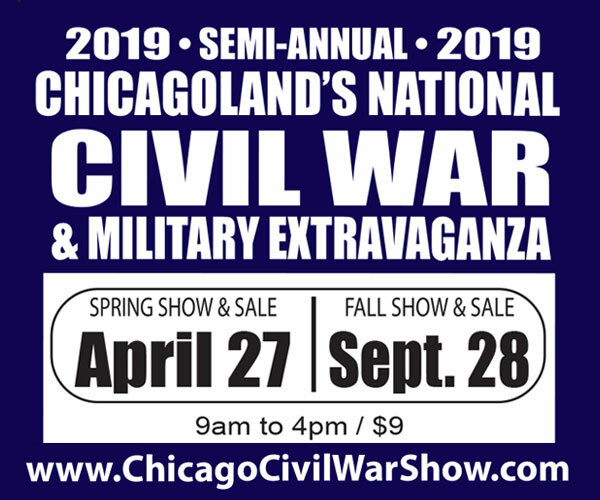 Though Philip St. George Cooke’s Civil War career was marred by his less than stellar performance during the 1862 Peninsula Campaign, his pre-war career was celebrated. 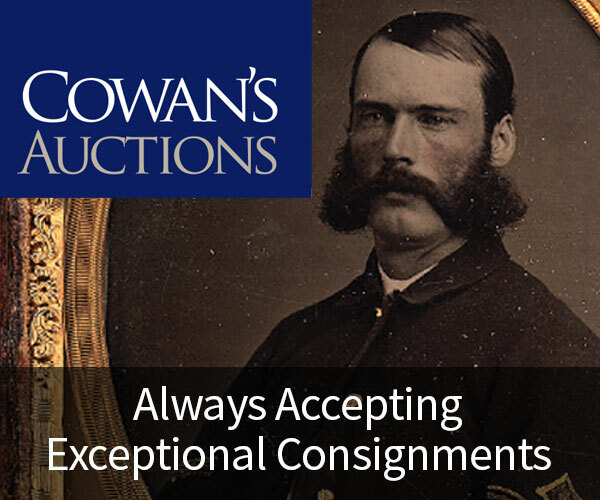 His service in the West, his many experiences in uniform and his authorship of a popular cavalry manual made him an early American military icon. 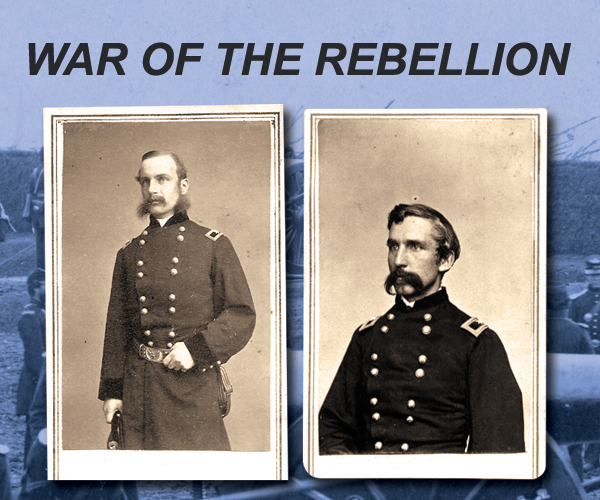 Without question, Union losses during the Battle of the Wilderness in the spring of 1864 were on a massive scale. The volunteers of Vermont suffered heavy casualties as the Army of the Potomac ground its way towards eventual victory over the Army of Northern Virginia. Here, we look at Vermont’s story through the portraits and stories of those who became casualties in the brutal fight. Charles Darden started collecting carbines almost a half-century ago, but all that changed in 2009 when he purchased a photograph of a Missouri cavalryman. 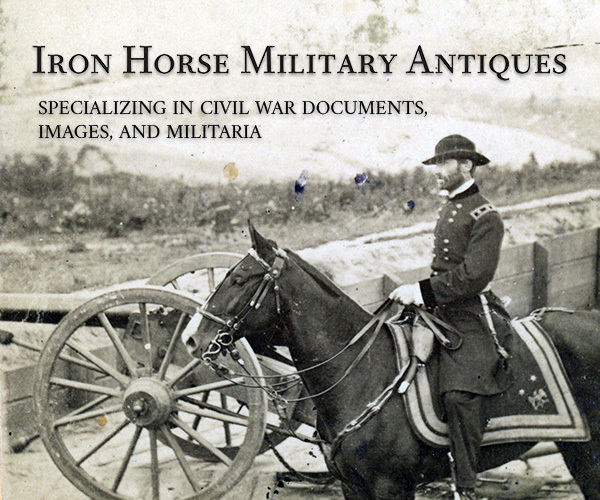 Since then, Civil War images have become an important part of his identity as a collector. Representative images from his collection are published here. 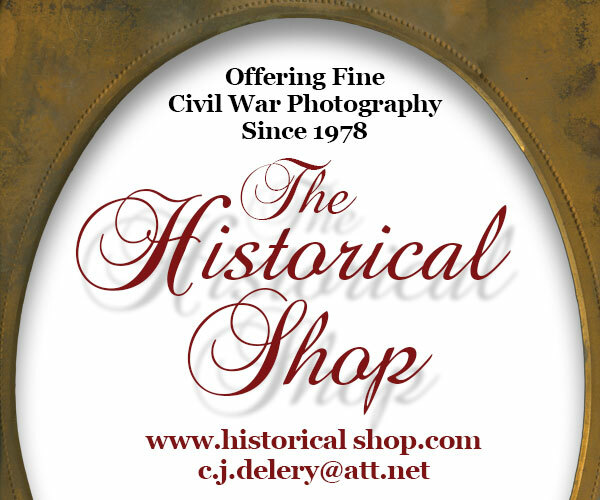 The Civil War was a time of many firsts, and one of them is the explosion in sales of photographs for charitable purposes. From massive fairs in major cities to raise money for the leading philanthropic organization of the day to individual soldiers maimed by amputation and unable to work, we take a look at different uses. 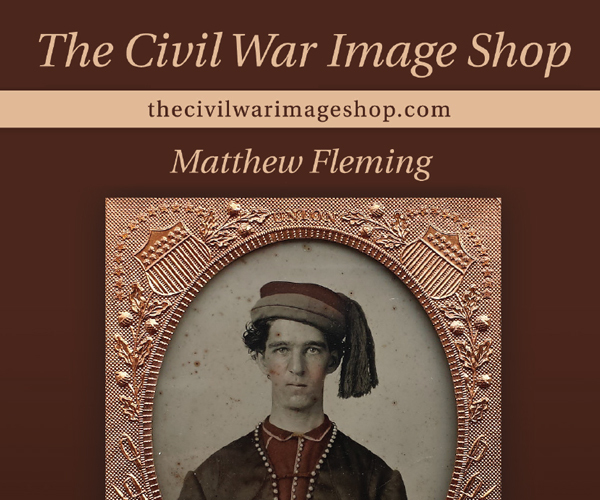 A carte de visite of the Norman brothers, William and John, taken while they were in New Orleans is a window into the lives of two young men who took very different paths to preserve the Union. Alcohol ended many a promising soldier’s career. 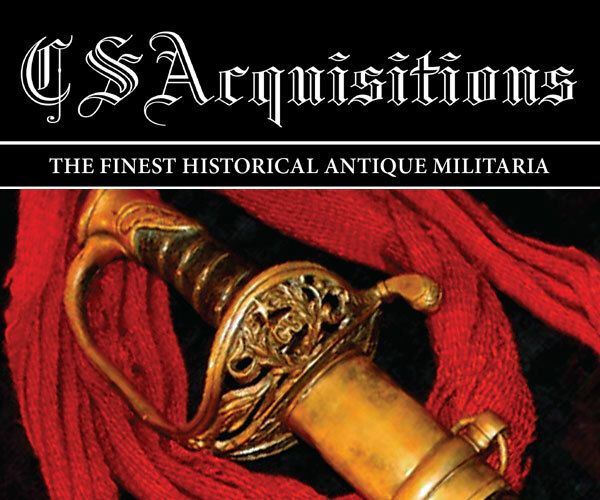 Such was the case for Charles Henry Ogle, a West Pointer who started his military service as a dragoon in antebellum times and ended it in a room in Harrisburg, Pa., in 1863. 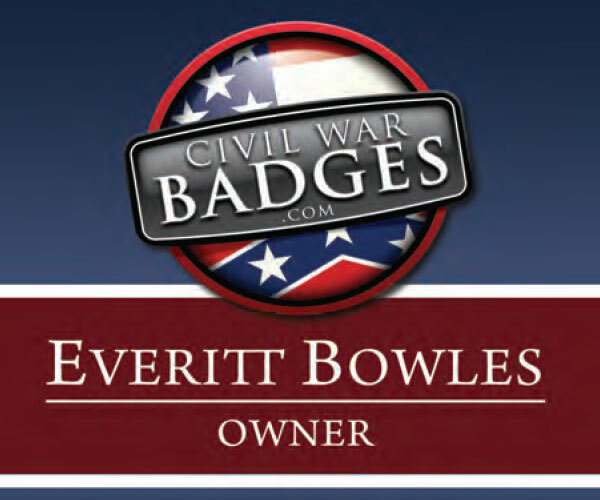 Images of the wily Confederate cavalry mastermind and some of his family are published here, many for the first time. A previously unknown antebellum portrait of Elmer E. Ellsworth dressed in an elaborate uniform is at the heart of a theory about his design methods. 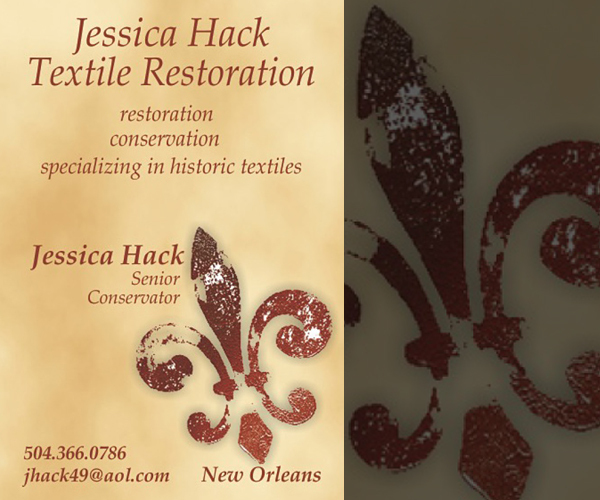 The visionary brainchild behind the U.S. Zouave Cadets had a passion for uniforms and was influenced by European styles. 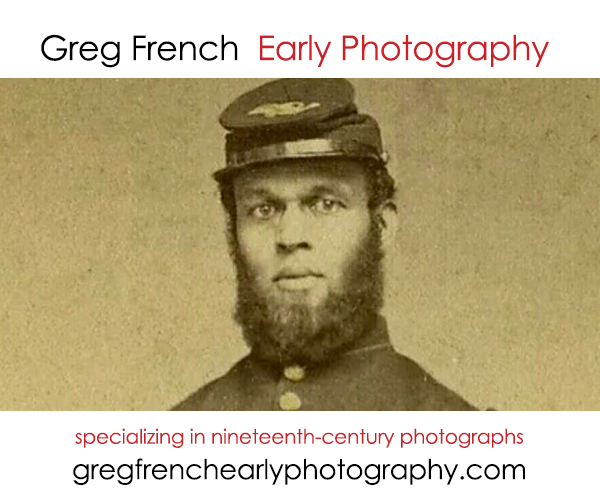 In this essay, Naomi shares her impressions after spending a summer internship working with photos of men who served in the War of 1812, Civil War and World War I. 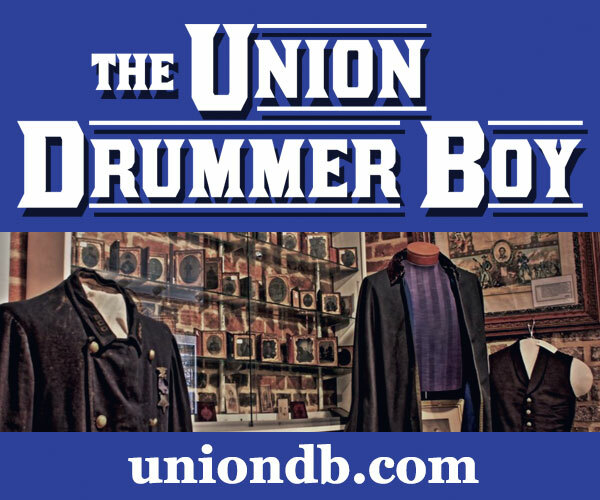 In “The Battle Against Uniform Uniforms” McAfee explores the disparate uniforms of the 10th New York State Militia, also known as the 177th New York Infantry. 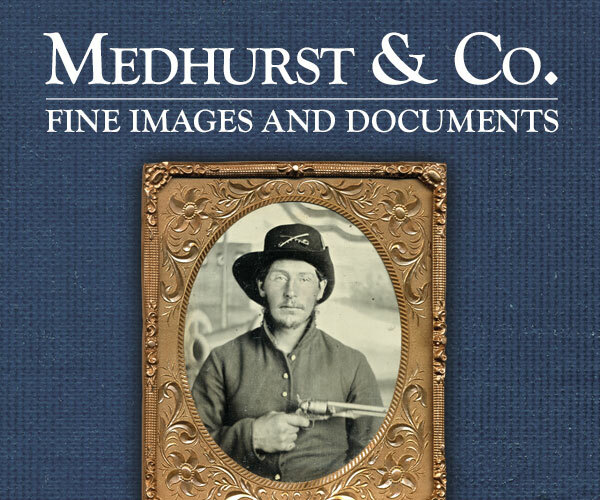 The story is illustrated with images from the author’s collection that picture the variety of styles. 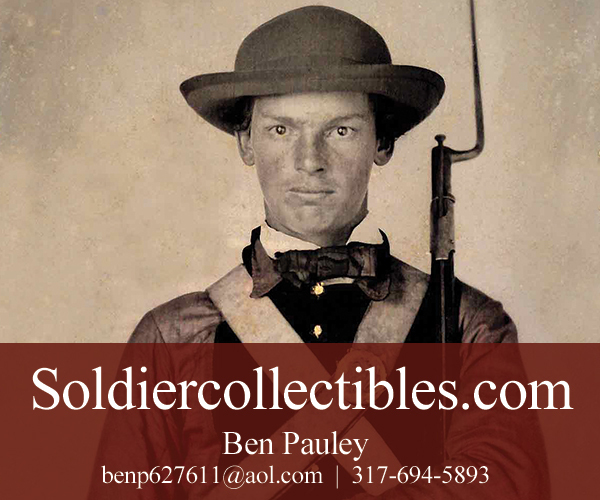 “Confederate Men of War” features five images of unidentified soldiers. 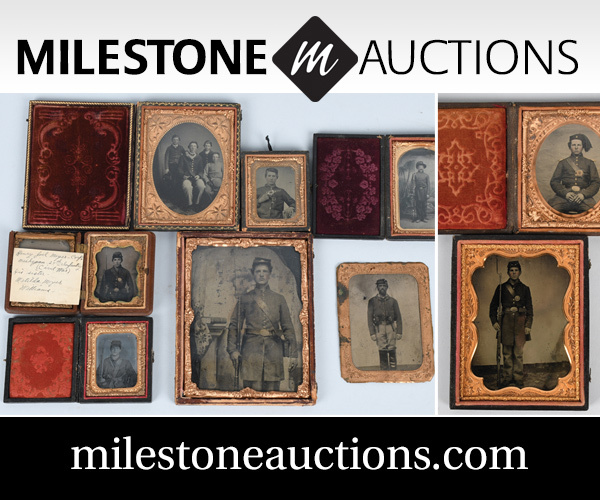 A quarter-plate tintype from the Art O’Leary Collection is a portrait of Stephen W. Thompson of the 5th Michigan Cavalry, who sits with a loaf of bread. He sticks a knife into one end of it.